Dr. James “DJ” Lim, DDS is a well-educated and highly experienced dentist practicing out of Torrance Smile Dentistry. Dr. Lim specializes in cosmetic dentistry, dental implants, restorative care, oral surgery, and orthodontic dentistry. Patients in and around South Bay and Torrance can visit Dr. Lim for all their dental needs. He is part of the DaVinci dental team which is featured on Extreme Makeover. 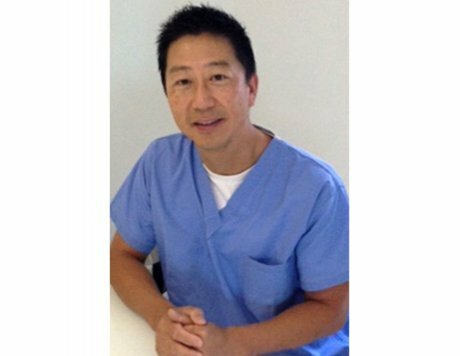 Dr. Lim graduated with a degree in Psychobiology from UCLA and earned a Doctor of Dental Surgery from USC. He is a current member of the ADA, AACD, ICOI and more. Dr. Lim has been in practice for over 20 years, and is always up to date with the newest technology and equipment. He communicates with his patients on a professional and personal level to give the best care available. Dr. Lim stays up-to-date with his education by regularly attending dental conventions and classes on various dental topics. This continued learning and application of new skills has made him very diversified in every dental field. Whether you want a small fix or a full mouth reconstruction, Dr. Lim will give you the best results possible. Dr. Lim is my superhero! Reliable, compassionate, and listens to your woes. Very dedicated to his patients.